Old world charm meets modern day luxury in Bostons historic North End. 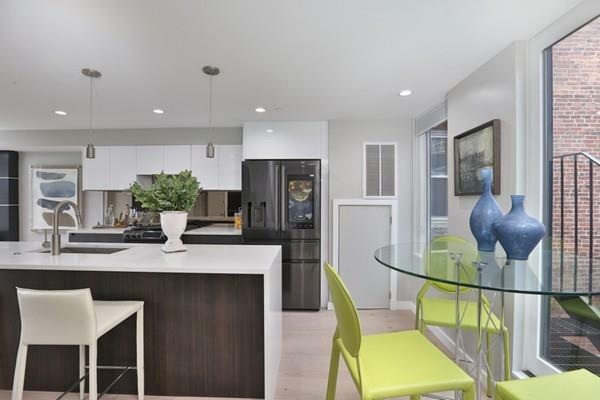 This ground up Boutique 2 unit new construction condominium has all the bells and whistles. 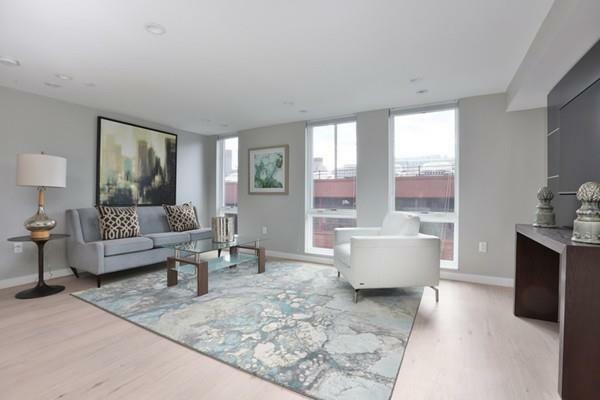 This Penthouse duplex has a sunny and open concept great room. 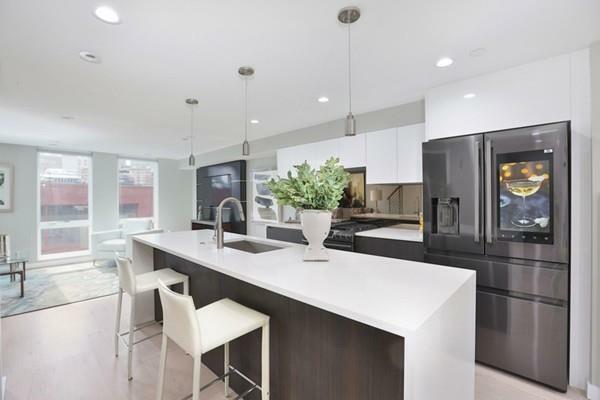 The distinct living & dining areas are conjoined by a state of the art chef's kitchen with custom Italian cabinetry, quartz counters, & stainless steel appliances. This level also has a powder room. Upper level boasts 2 bedrooms, both with ensuite spa like baths, as well as ample closet space. Hardwood floors throughout, central HVAC, in unit laundry and roof rights. 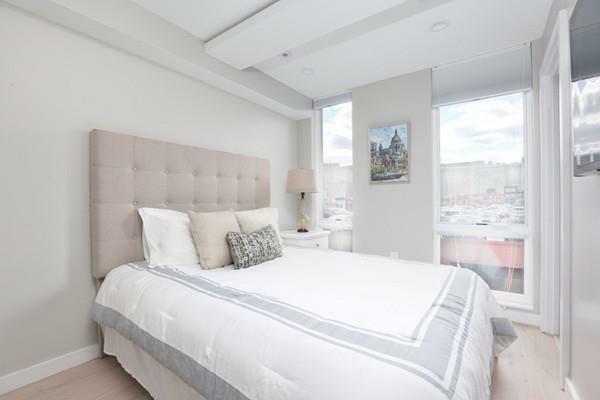 Professionally designed with impeccable attention to detail, this project encompasses state of the art contemporary living amid a neighborhood full of history; with exceptional proximity to a plethora of local amenities, world class dining, TD Garden and more. The developer is offering two years of paid garage rental parking across the street.